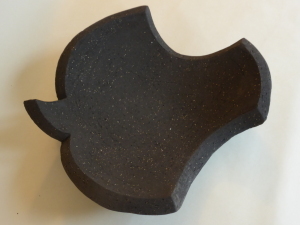 “I make hand built and thrown functional and decorative ware. 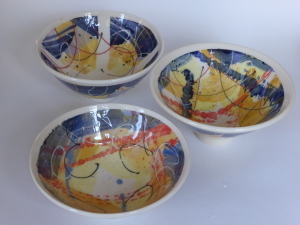 Items are made from a range of stoneware and porcelain clays. 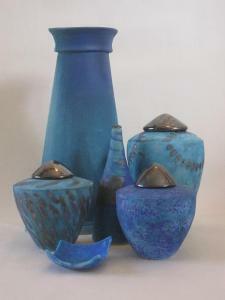 My fascination is in the alchemy of the applied glazes so that texture and colour make an impact. The self-formulated glazes tend to be minimal allowing the form to host unconventional and unique surfaces.Motivation results from extensive research and trials married to the wish to make attractive and desirable objects that are a bit different. 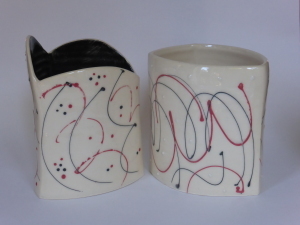 It is the fun of the ceramic process that inspires and each kiln opening is held with expectant optimism. Martin is based near Newbury, Berkshire.